AWSM 5 is back! Inspired by the superbly good all rounder T5! Only 20pcs was made. Get yours today! AWSM series is a house brand by Kedaiyoyo. 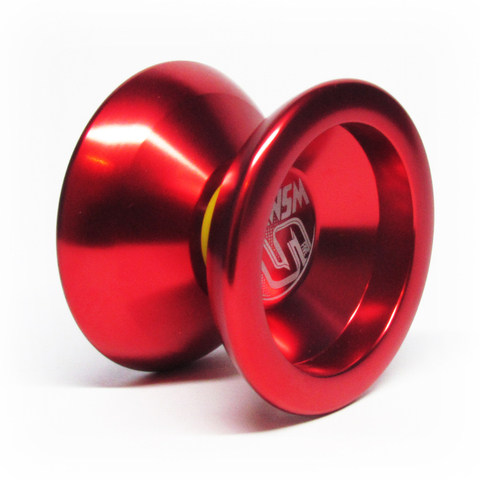 This yo-yo is unresponsive, suitable for intermediate users. This yo-yo requires the BIND trick to return the yo-yo back.